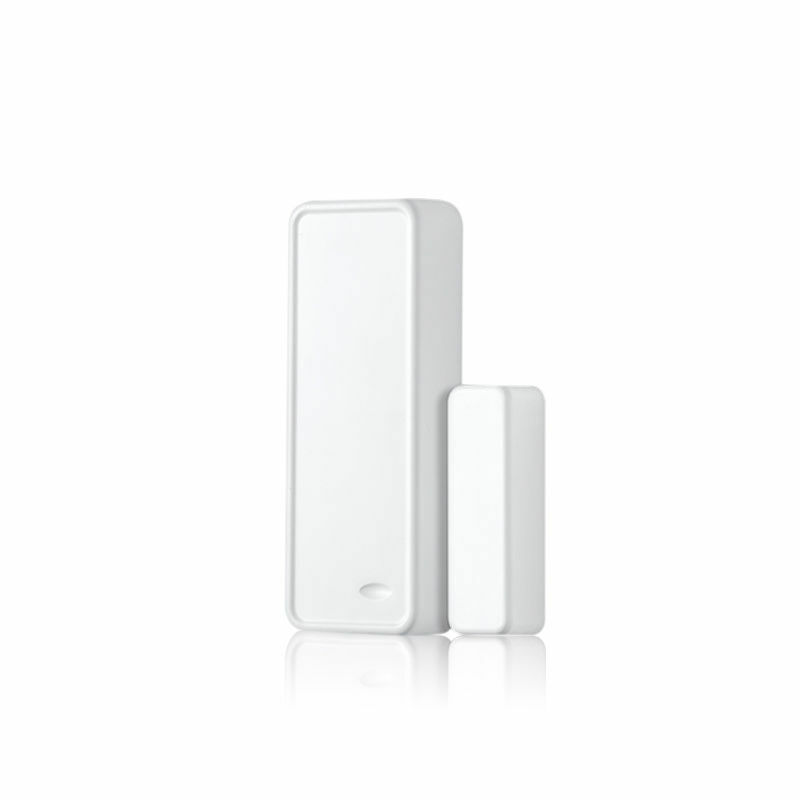 Keep your home safer with home security sensor alarms to detect motion, leaks, smoke, or break-in. Compatible with Connect security systems. Adding sensor alarm to your iSmartSafe home security is incredibly easy. For instructions on how to add more sensors, please refer to installation video. If you don’t already own a iSmartSafe system, purchase your home security system here. Protect your doors and windows. 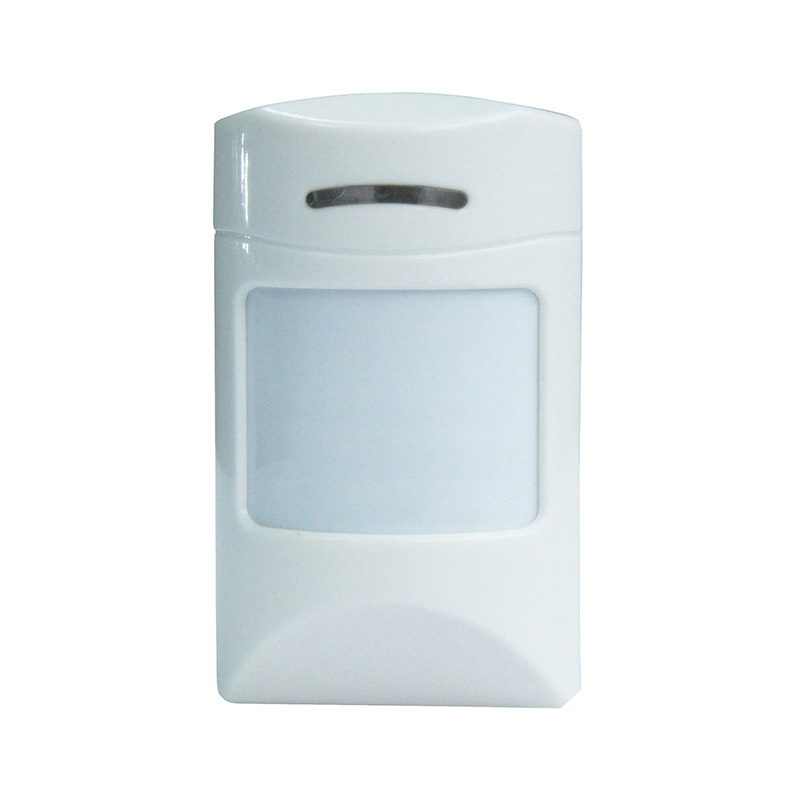 Place this sensor on every door and window to guard against unauthorized entry. 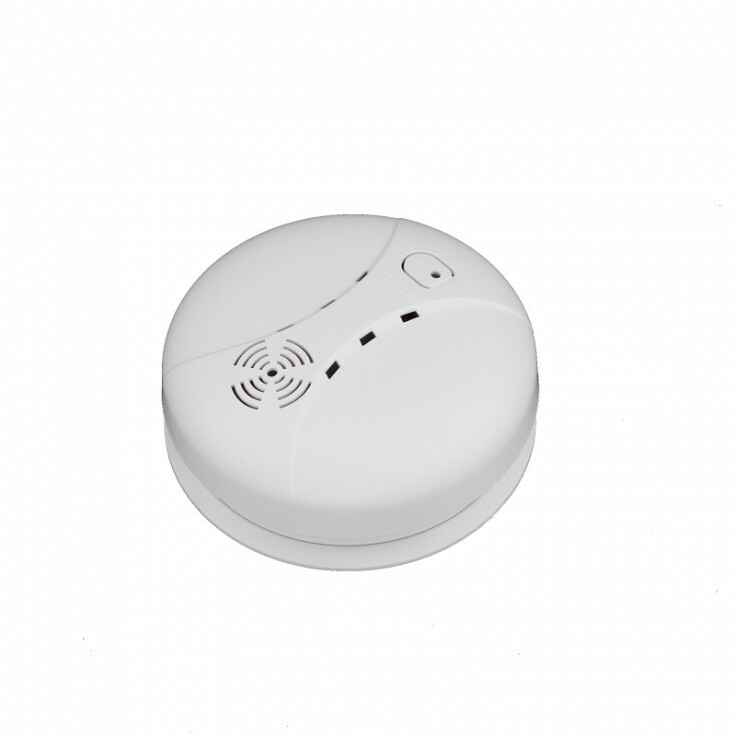 When triggered, it communicates with iSmartSafe Alarm Panel to send you notifications and set off the alarm siren immediately. It is wireless and battery-operated. Additional Door chime and smart self-checking function included. Monitors for movement in a 110 degree field of view up to 35 feet away, It has pet immune function, the sensor is designed to be less sensitive to motion close to the ground. When movement is detected, your motion sensor communicates with iSmartSafe Alarm Panel to send you notifications and set off the alarm siren immediately. It is wireless and battery-powered. 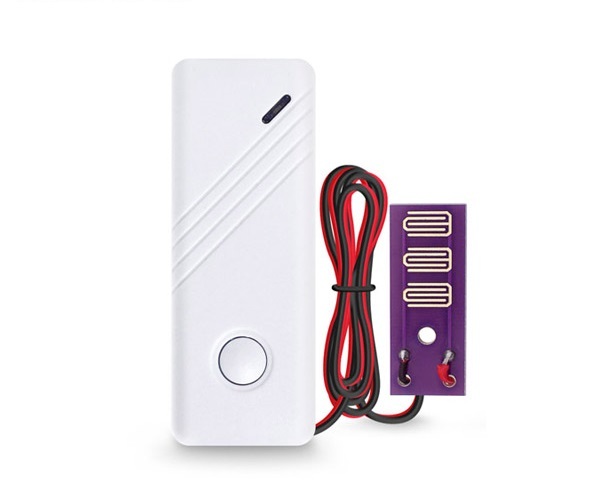 Wireless Water Leak Detector detects the presence of water in your basement or any locations, and alerts you via text message or phone call. It helps to void potentially costly water damage. This water detector is battery-operated (battery-included). Triggers when smoke is detected. Work independently as a local alarm, or work with iSmartSafe alarm panel to sent you notifications and/or set off the alarm siren immediately. It is wireless and battery-operated.